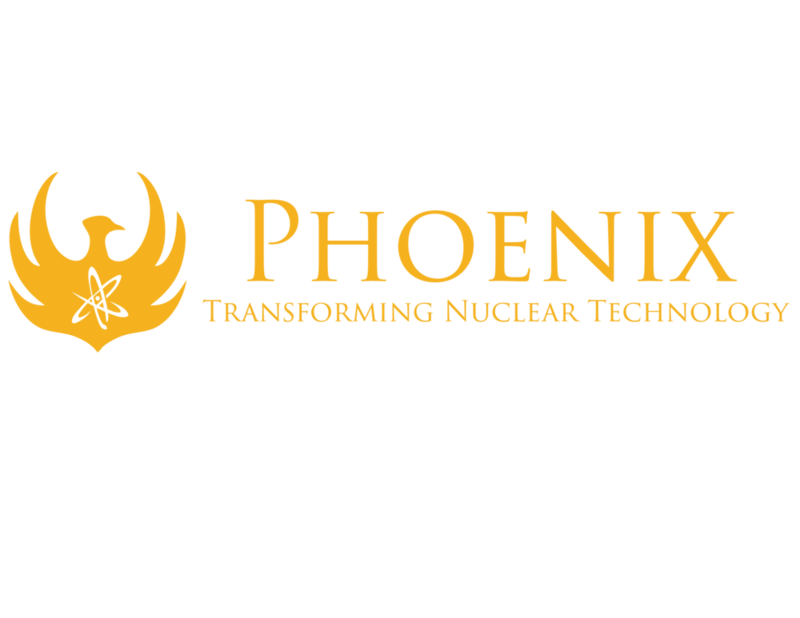 At Phoenix, we are committed to fortifying an improved future by using nuclear science. It is our mission to transform nuclear technology to better our world. Phoenix neutron generators have been used to solve unique problems in variety of industries since 2005. Find out how our cutting-edge technologies increase efficiency, safety and reliability. The Phoenix neutron technology uses a high-current particle accelerator that drives an ion beam into a gaseous or solid target. Small enough to fit on-site, powerful enough to get the job done.